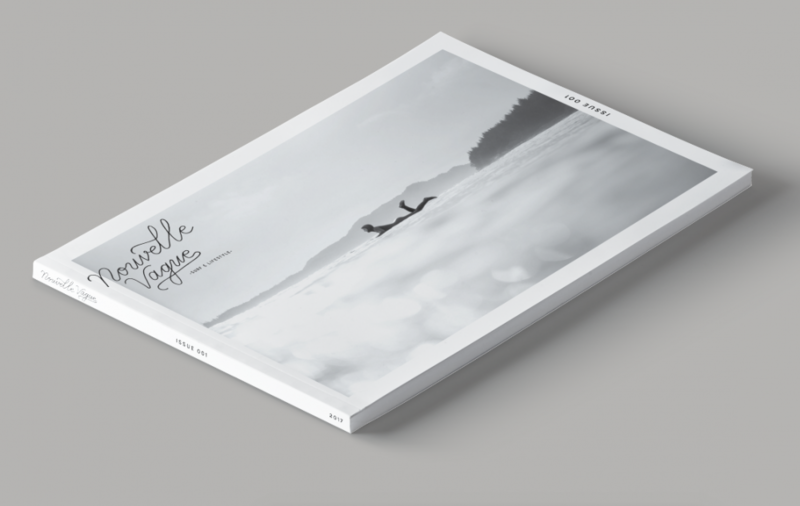 Nouvelle Vague is an independent Surf & Lifestyle Magazine founded in Quebec, Canada. 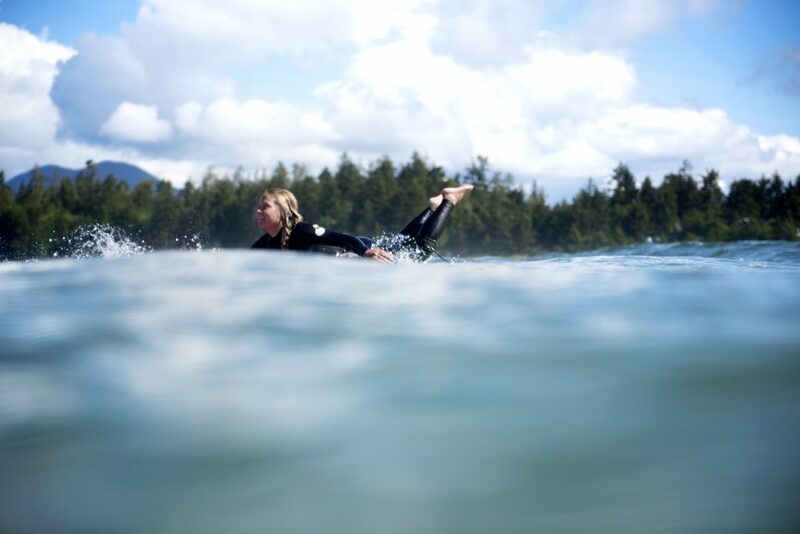 Since 2015, Nouvelle Vague has been one of Canada’s premier online surf magazines, showcasing the artistic side of surfing while creating a community along the way—a community that has spread around the world. With our international team and our devoted readers, we’ve created a space where both creativity and passion are shared daily. 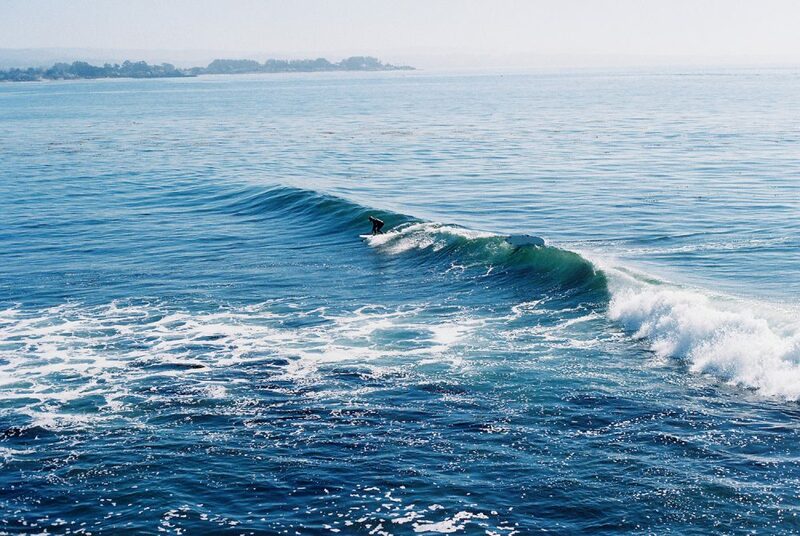 After almost two years, we’re proud to say that we’re surrounded by a community of surfers that surf in the ocean, in the rivers as well as in the lakes. 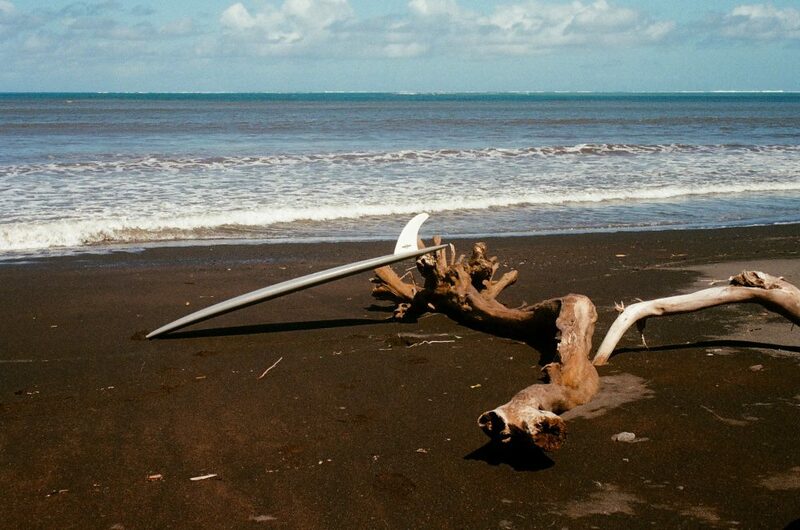 We touch topics from surf to travel stories, from culture to interviews with artists and other like-minded community members. 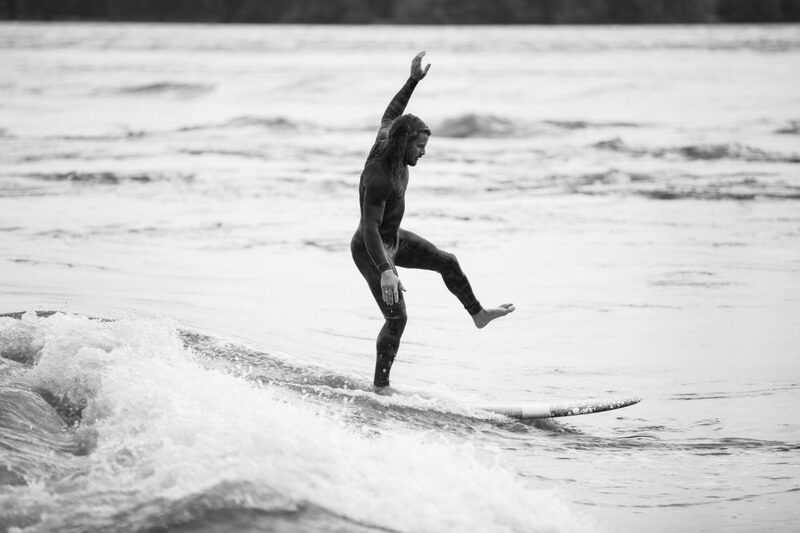 We’re not your typical surf news magazine and we’ve never intended to be. 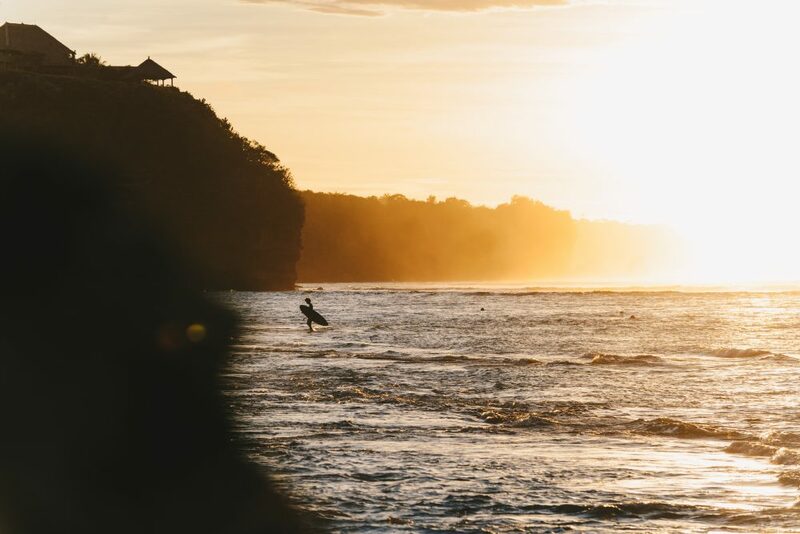 In a world where popularity is the main objective of companies, we’re pleased to bring back the true essence of surfing—passion. 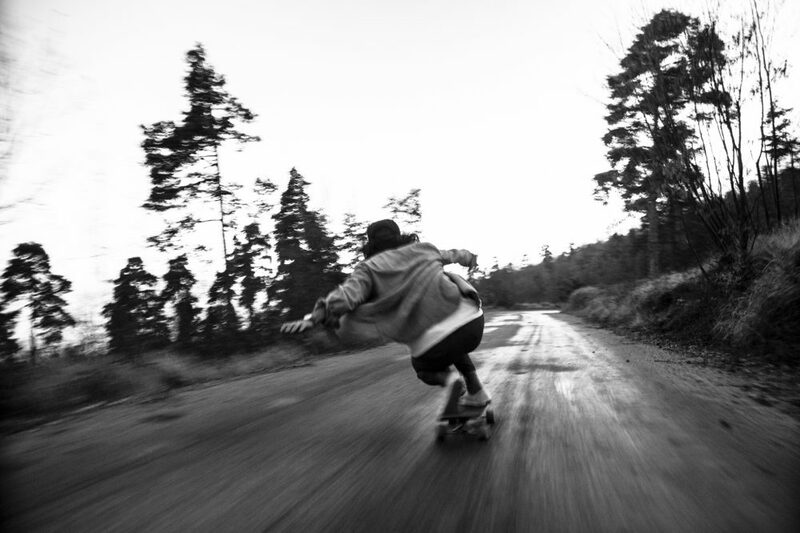 We’re open for submissions year-round as well as for any other forms of collaboration. Contact us if you think you have what it takes.